Safe, Natural, Effective. 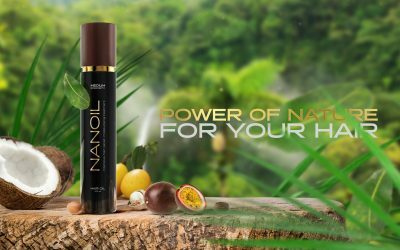 Hair Oiling with Nanoil Hair Oils! 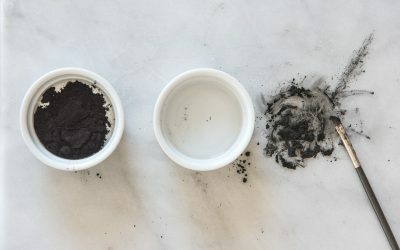 Toxic acrylic – Why can manicure be dangerous? 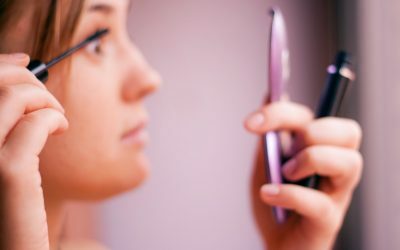 How to look good without make-up? 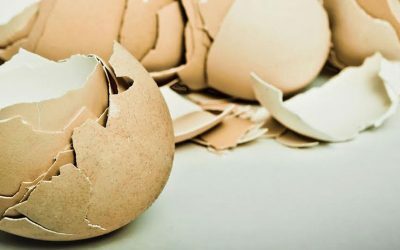 Eggshells: Do you appreciate their properties?